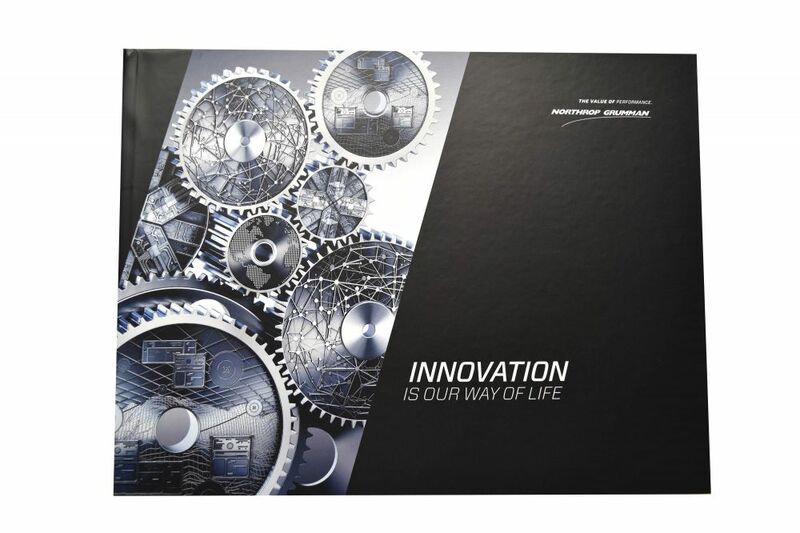 Northrop Grumman had previously collaborated with Americhip on a Video Brochure piece with a 4.3” VIP Screen that was distributed to its 22,000+ employees. This time around, the NG team again used Video in Print technology, but they decided to go bigger and better with Americhip’s impressive 7” VIP screen. 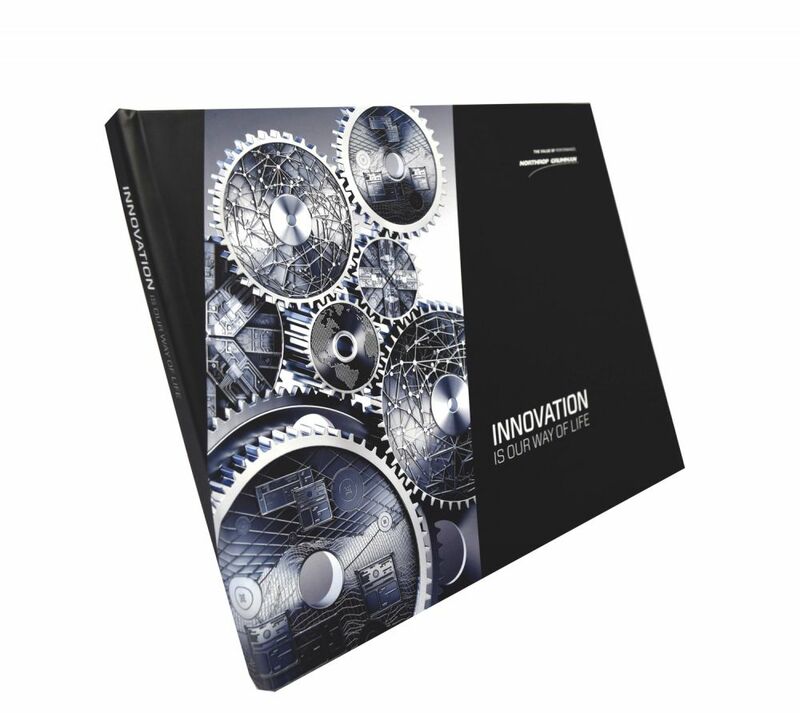 The new 14” x 10” NG Video Book had three chapter buttons of video content that included an introduction from Northrop Grumman’s VP of Missile Defense and Protective Systems as well as short vignettes of interviews with standouts at the 2016 Technology Expo. The hardbound video book was made of soft-touch paper which added to the overall look and feel of the piece. Innovation is also a way of life at Americhip and it is the story that we share with our clients everyday. And Americhip is proud to join forces with companies like Northrop Grumman who understand the value of cultivating a culture of innovation. Contact Americhip today to find out how we can help tell your story.